Yet another year, and another chance to post your ride. Note: As a courtesy to other members, please attach any large images. P.S. started this as part of a new years resaloution to try not to fail to buy a new car 3 years running. It has been too easy always having dads car when I want/need it. First! Still got my Bimmer, might be getting a Dodge Challenger R/T though. Ladies can't resist my swag. 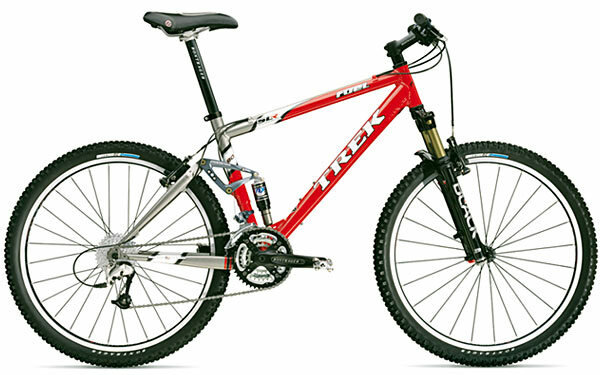 Img of Trek Fuel 90 base model. I actually have the 80 model with the 90 upgrades and some more, disc brakes, new front fork better shifter. I had a friend who had a trust fund but he blew it on junk. I don't know how you can blow 20 grand in a year but he managed to do it.